Welcome to the practice of George R. Hussey, DDS, FAGD where we give you excellence in dental health. 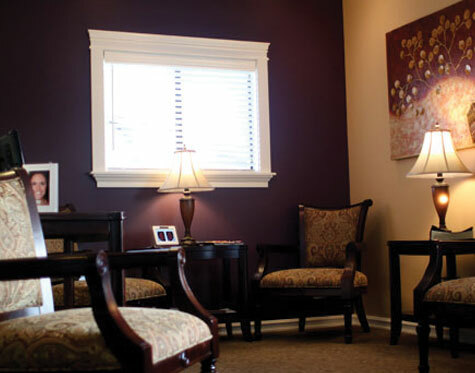 Our dentist and team focus on providing quality dental care while pampering patients in our homey practice. 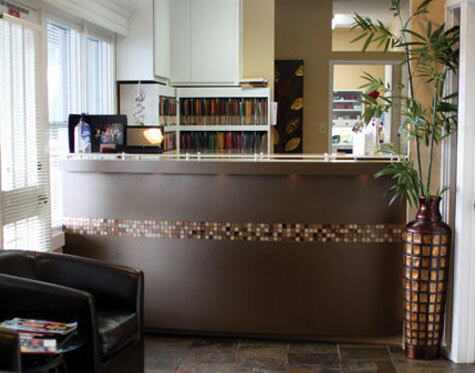 Since 1995, our office has provided dentistry in Arlington, Washington, and the surrounding areas of Marysville, Stanwood, Smokey Point, Camano Island, Lake Stevens, and Everett, Washington. Whether your family needs cosmetic, restorative, or general dental services, you can feel happy in the home-like atmosphere of our office. 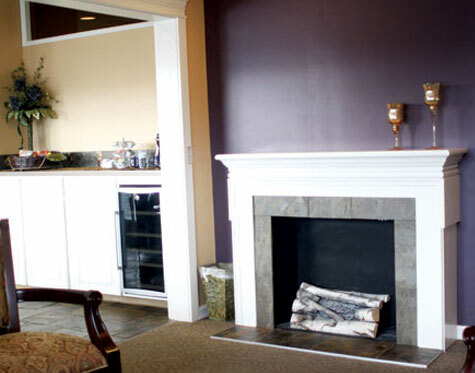 We have a fireplace as well as a snack bar, which provides water, coffee, and other refreshments for you to enjoy while waiting for dental care. 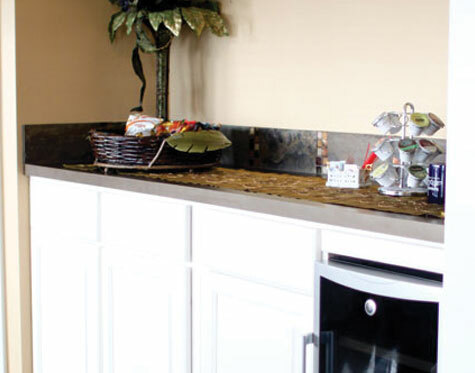 Most of our team members have been serving here for over ten years, so they feel like family. We use advanced technologies such as digital X-rays, intraoral cameras, and DIAGNOdent cavity detection so we can give you optimal care through services like Invisalign®, dental implants, and iTero® digital scanning. Schedule your next appointment with Dr. George R. Hussey if you want to experience quality dentistry from our excellent team. At our dental practice, we provide high-quality procedures, treatments, and technologies so we can enhance the health and beauty of your smile. Our dentist and team offer general treatments, restorations for damaged teeth, cosmetic enhancements, and clear braces for those who visit our office.